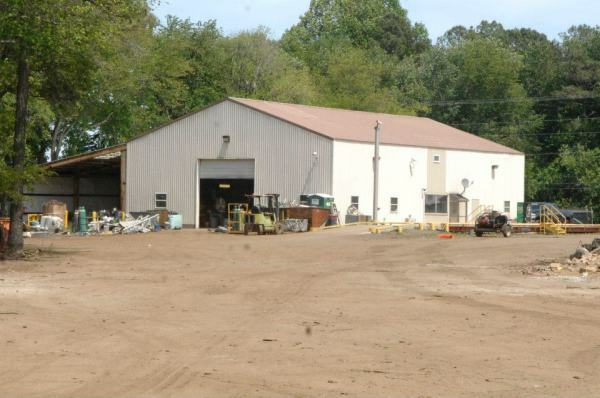 No matter how much, or how little- rely on family owned and operated Midshore Recyclers, Inc. of Hurlock, maryland for all of your scrapping needs. 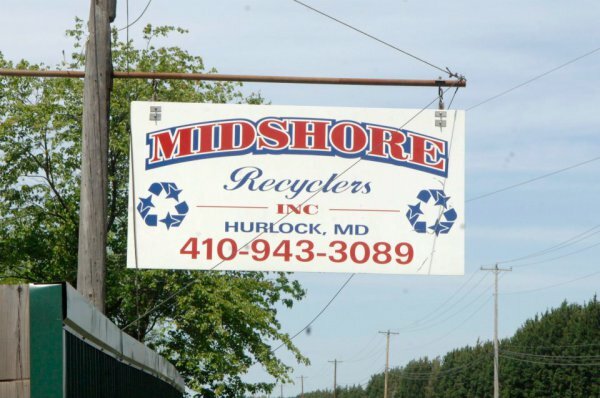 Midshore Recyclers, Inc. was established in 2007, located in Hurlock, Maryland on the beautiful Eastern Shore. While we have only been established since 2007, our sister company Schultz & Sons Salvage of Denton, MD and the Schultz family have been operating for 50+ years! We donate and sponsor many local events from the Tuckahoe Steam & Gas shows, Checkered Flag’s monster truck shows, the demolition derby at the Delaware State Fair, local sports teams and car shows, etc. We also work with local fire departments to provide them with a location and vehicles to perform practices and Live training. We buy, process, and sell both ferrous and non-ferrous metals by transporting scrap materials to larger yards for exporting. We will continuously strive to be leaders in this industry by keeping our locations clean, safe, and as helpful as possible to our customer’s needs. Our customer base not only includes the general public, tow companies and salvage yards, construction and demolition companies, large corporations and small businesses, local, county, state, and federal government entities including military facilities and state highways. References are available upon request, as well as written quotes if needed. No appointment is necessary, just stop in to see us Monday through Friday, 8:00AM – 4:00PM or Saturdays 8:00AM – 1:00PM. ​In addition, our facilities DO NOT CLOSE FOR LUNCH. We look forward to hearing from you, or seeing you soon! 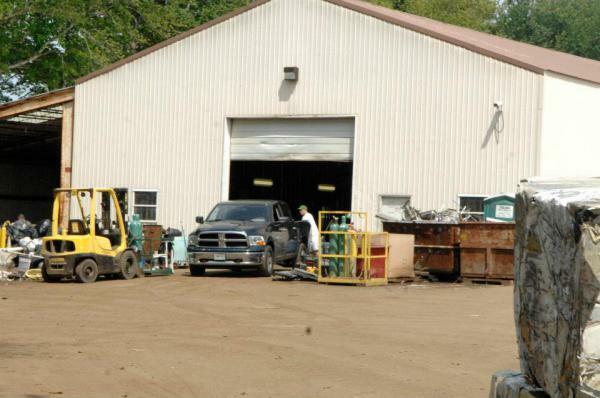 Thank you for considering us for your scrap metal needs, and thank you in advance for your business.